Medibank’s number one priority must be to prioritise customers’ needs and outcomes if it’s to restore brand trust and halt member attrition, its CEO says. The private health insurance giant announced its full-year results today, reporting a group net profit of $417.6 million, up 46.4 per cent year-on-year, as well as an increase in operating profit to $510.7m. Despite these solid results, it was evident throughout the financial report and statements that Medibank’s brand is struggling to relate to modern customers, and the group has seen its market share in terms of policy holders decline in recent years. In particular, challenges include negative perceptions around lack of customer centricity and value for money, the group stated. Of most importance is putting customers at the heart of every decision the group makes, Drummond said. He admitted customer service, experience and value is not where it needs to be for Medibank. Drummond noted several organisational pain points and strategies impinging on the efficient and effective delivery of Medibank’s offering. These must be addressed in order to remove primary customer friction points. Technology and digital are seen as key to achieving improved value and experience, and Medibank is hoping its significant investment into a core policy management system overhaul will make it a much easier organisation to deal with. Codenamed Project DelPhi, the $150 million, core IT systems upgrade will not only see legacy claims processing systems replaced, it also brings in new digital sales and systems capability, improvements to its data warehouse, and business intelligence systems. The project was initially due for completion in 2016. However, while all customer records have now been migrated across, it will take another 6-12 months to optimise, Drummond said. In the meantime, there have been plenty of hiccups, and Project DelPhi most recently blamed for a blunder which saw millions of members without a 2015-2016 tax payment statement in time for the tax office’s deadline on 15 July. In his address to investors, Drummond said the final residual tax statements would be sent to those last customers in coming days. “It’s now clear the impact of early teething problems have been greater than anticipated and taking are time to address,” he said, adding the recent tax statement debacle had a “major customer impact”. Medibank also highlighted strengthening member engagement through digital and Drummond pointed to a “reinvigorated” digital program. “Initially this is a catch-up program, but funding is very much focused on customer outcomes,” he said. Big data is further area of opportunity, and Drummond said there’s potential for greater insight and benefit in that area. A major customer area of frustration also on the top of the priority list is average call waiting times. Drummond pointed out waiting times had doubled from three minutes to six minutes over the past six months. “This is simply unacceptable,” he said. “We also need to make claiming easier and to do this, online tracking and ancillary limit availability is essential. 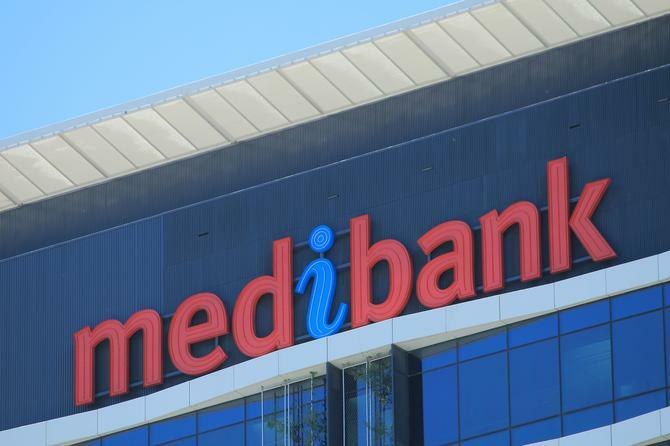 On top of this, Medibank is set to formally announce a new customer product investment program next month, again another step in lifting its customer emphasis. Appropriate measurement and incentives are vital to make all of this happen, and Drummond said Medibank will be rolling out Net Promoter Score from 2017 to reinforce its increased focus on customers. “NPS will be used as a key metric for determining short-term incentives for all senior execs to reinforce focus on customers,” he said. At the same time, Drummond said Medibank’s dual-brand strategy in health insurance would continue. “The dual brand strategy does make sense with dual offers and ahm acting as a challenger brand,” he commented. Of course, operational delivery isn’t just about front-end dynamics, it involves change management and an organisation structure rethink, something Drummond also put on the table.